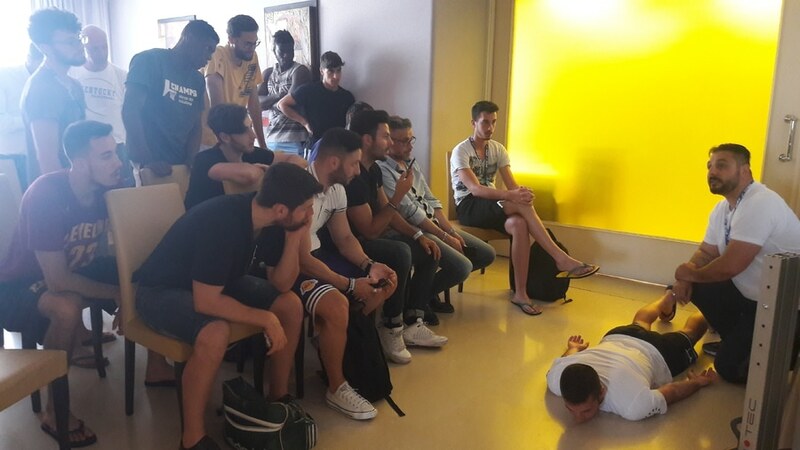 In June 29th, 30th and July 1st, the Joma Summer League took place in the beautiful setting of Sant'Antimo Sport Arena (Naples). 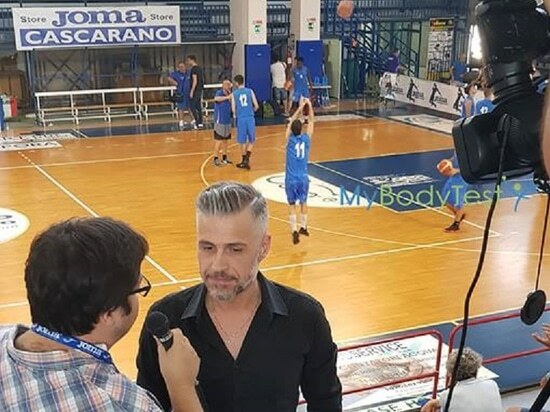 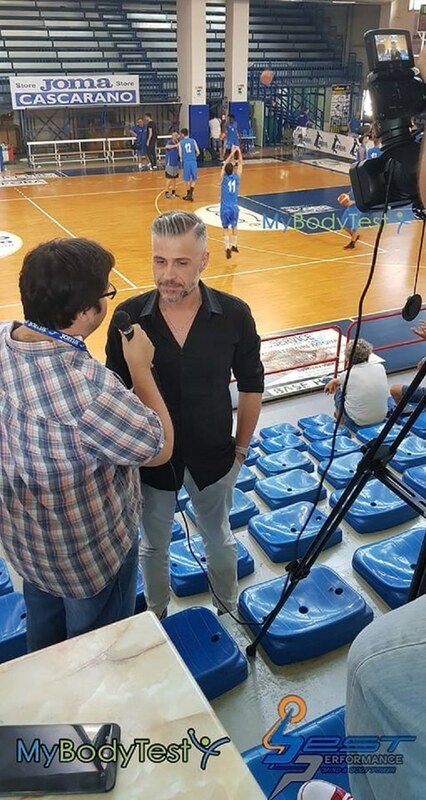 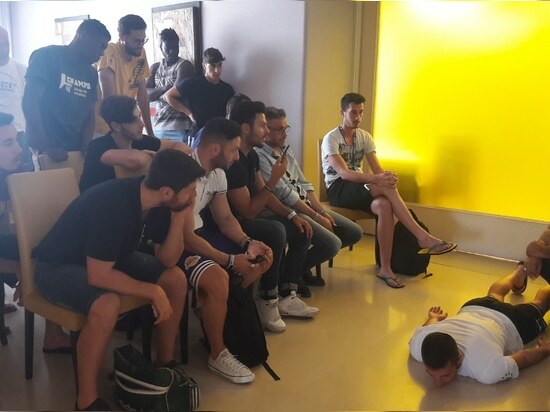 Here 4 basketball teams, with 60 athletes, had the change to show their skills and attract the attention of scouts and managers. 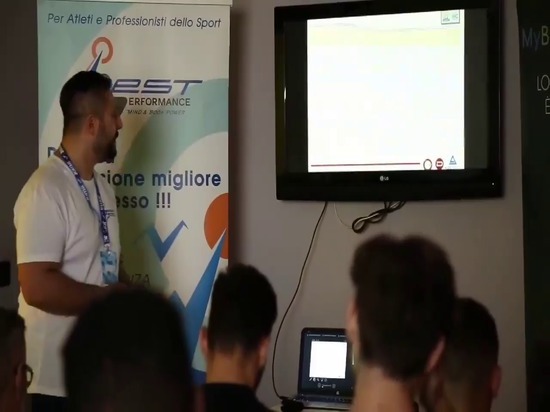 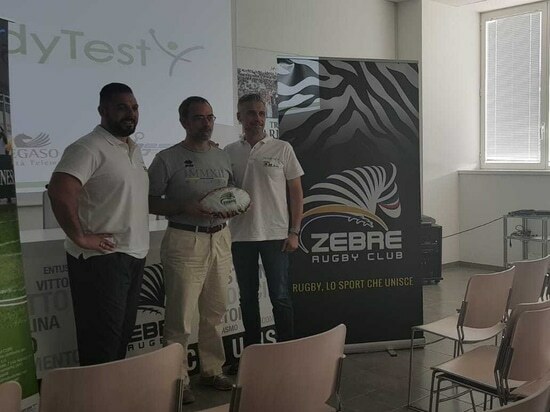 Through an interesting workshop, MyBodyTest experts showed how useful can be the use of the Bioelectrical Impedance Analysis applied in athletes' training and monitoring, to help them reaching their best performances without too much fatigue or stress.